Late last year, ESSA correspondent James Maccarrone attended the Economic and Social Outlook Conference, hosted by The Australian and the Melbourne Institute and attended by Australia’s policy elite. 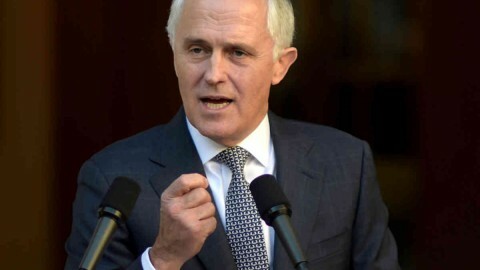 Held in the early days of the Turnbull government, the theme of the conference was the road to reform, and a sense of optimism pervaded proceedings thanks to a new Prime Minister regarded by many as a breath of fresh air. Now, a day out from the Turnbull government’s first budget, read James’ reflections from the conference on the lessons for reform that emerged from the conference. Will tomorrow’s document fit the brief? Or are James’ great expectations yet to be met?